Sir John_Armitt: Infrastructure is not for engineers. It is by engineers for the benefit of the general population. 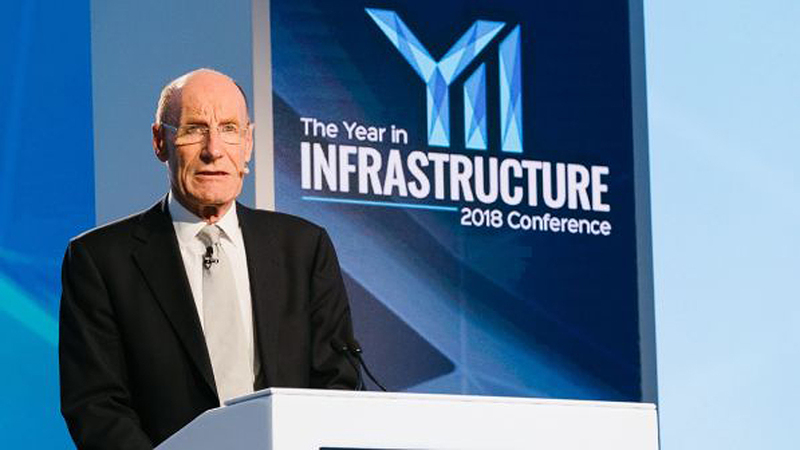 Sir John Armitt, the chair of Britain’s National Infrastructure Commission (NIC), told the 2018 Bentley Year in Infrastructure conference in Singapore that it isn’t any one technological feat that will solve the issues facing the world. It is collaboration. Growing and ageing populations, major population shifts toward cities and urban environments and a growing awareness of our responsibility to reduce the causes of climate change all pose challenges around the world. Many people are focused on designing and building the right infrastructure to cope with and solve these issues, but before a project is inaugurated or even before construction can begin, there are a myriad of elements that must come together to make the system work. 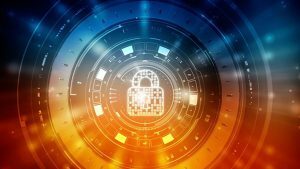 Innovations such as Building Information Modelling (BIM) are simplifying the processes involved in developing and designing projects, while project managers and developers are increasingly factoring in numerous other elements into their project design. Each decision made by one group will inevitably affect the others in the development pyramid, and there needs to be better cooperation to meet the challenges facing the infrastructure industry. But Armitt says there is one group in particular that especially needs to be included in the considerations throughout the life of a project. Armitt acknowledged that engagement is not always easy, and efforts to explain a project can often be turned around to bolster the arguments of those against a project, as happened with an opinion piece he wrote in support of High Speed 2, which was used by critics to argue that the project would result in additional costs to Britain’s regional rail network. He said he saw the impact of open dialogue while attending the public consultations held during the NIC’s development of the National Infrastructure Assessment, which was released in July. 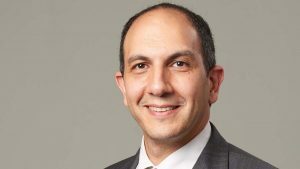 He pointed to Thomas Telford, “the most prolific of civil engineers in the late 18th and early 19th century,” and the first president of Britain’s Institution of Civil Engineers, as an example of what is possible when collaboration is done right. “In 1800, Telford was asked by the government to come up with proposals to improve the communication and economic opportunities in the Highlands of Scotland, which were underdeveloped and suffering some social unrest due to the land clearance program for sheep farming,” Armitt said. “In three months, without any of the technological benefit of the systems we have today, he carried out a survey and then drew up proposals for hundreds of miles of roads, bridges, ports, and harbors. “Telford collaborated with politicians, land owners, investors and businesses, whoever was necessary to build his bold plans. The results were transformational, described as his greatest achievement, and of course, much still stands in Scotland and is effective today. Armitt also stressed the need for an honest assessment of the cost of a project at the outset, instead of initially offering a low estimate and allowing costs to balloon throughout the period of construction.